HOLIDAY SEASON SPECIAL! 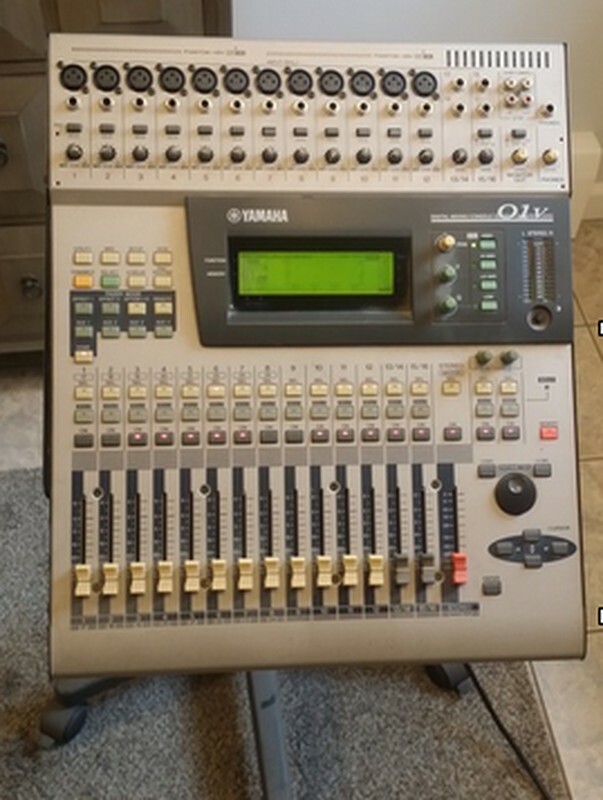 Purchase this beautiful Hammond A-100 For $1500.00 Or Finance Special $50/mo.-Now Sold! 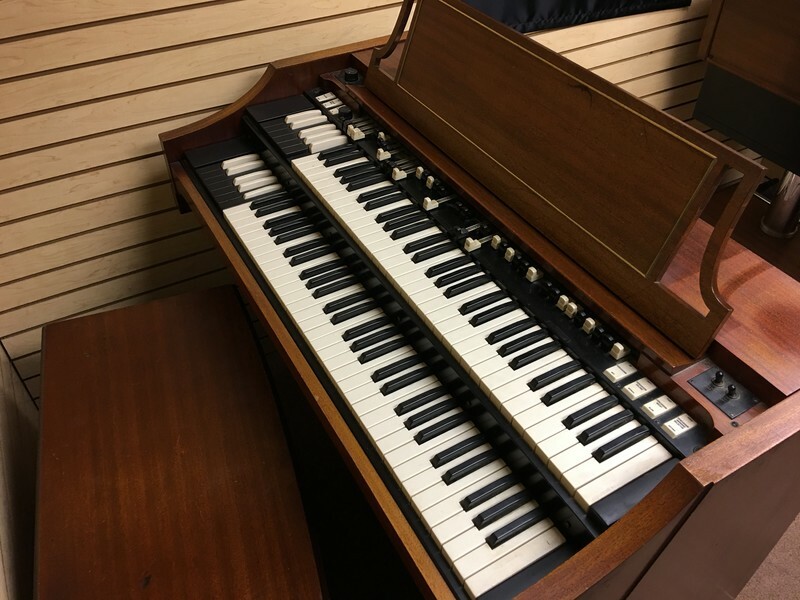 Affordable Vintage Hammond Organ Special! 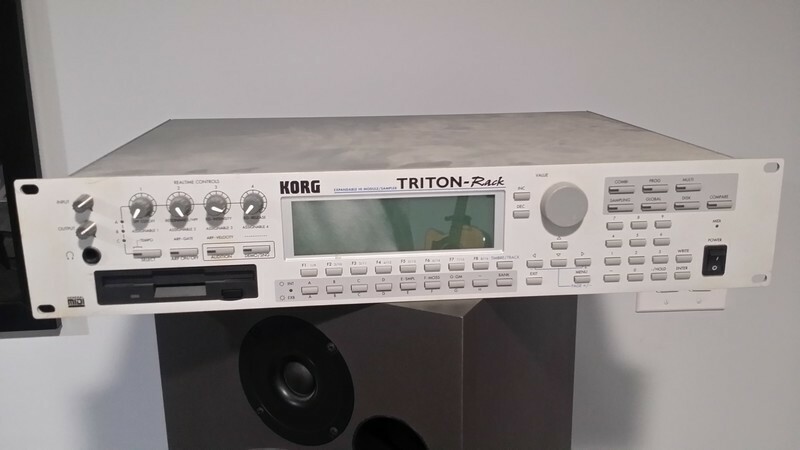 & Korg Triton Rack FOR FREE!